Sometimes you fall upon stories on the internet and you wonder how the people involved have remained strong enough to share it… This is definitely one of those stories and it takes place in Victoria, B.C. 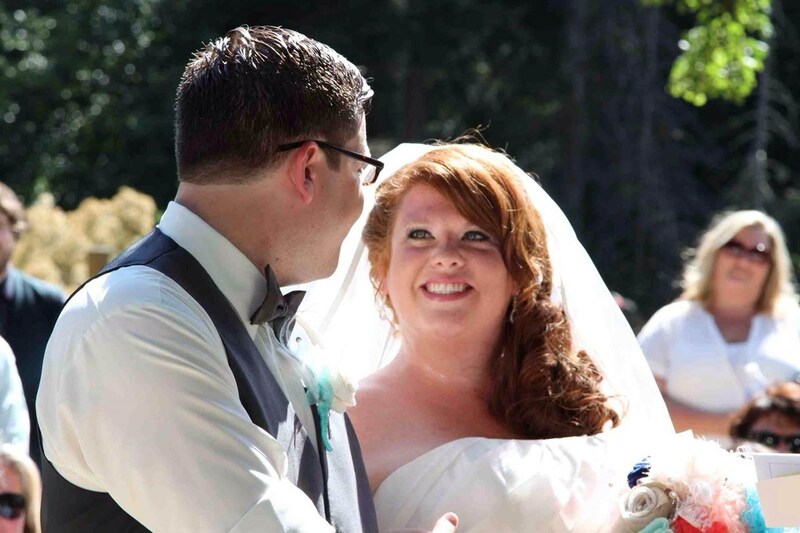 Robyn was 22 weeks pregnant when she suffered a cerebral hemorrhage on Dec. 28, 2013. The damage was irreparable, and she was declared brain dead the next day. Doctors are now trying to keep her alive for seven more weeks, until the fetus is 34 weeks old and has a better chance of surviving outside the womb. Dylan took a leave from work and is now preparing for the baby, who has been named Iver Cohen Benson. Friends, family and strangers in Victoria have been rallying around him. Donations are being taken for the family on a website called the “Baby Iver Fund” .